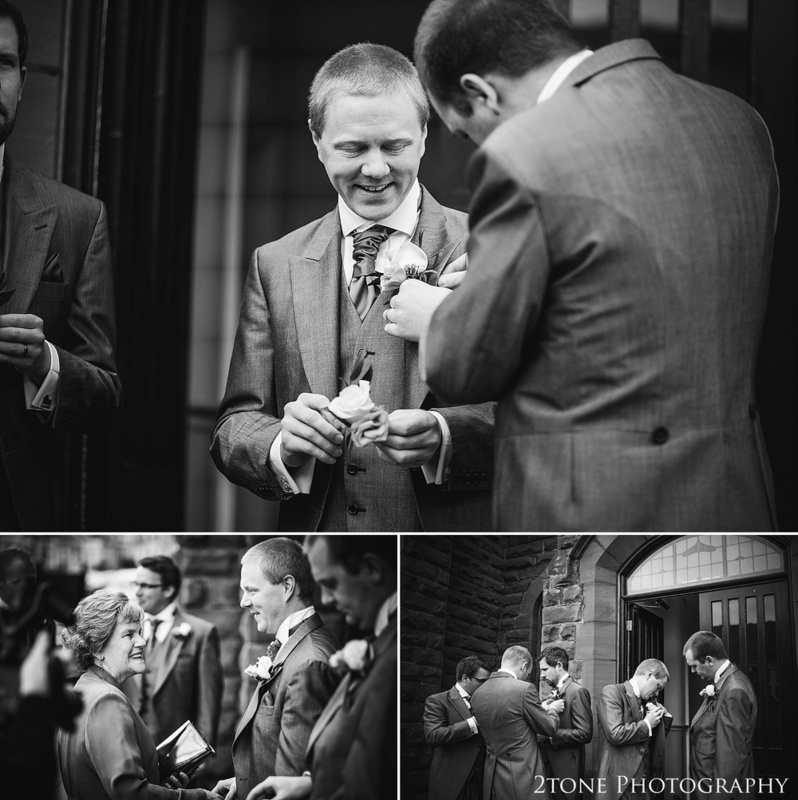 Back in April we both had the pleasure of documenting Deborah and Chris's wonderful wedding day at the Whitley Bay Baptist Church, heading over to the Royal Station Hotel in Newcastle for their celebrations. It was our first opportunity to photograph at the Royal Station Hotel, and very quickly we were both taken by the impressive chandelier and huge sweeping staircase which together dominated the central hall of the hotel. They made a perfect scene for some wonderfully dramatic pictures. After the fun of the speeches and their wedding meal, we made our way out the back to the Station for a few more photographs, how could we not!